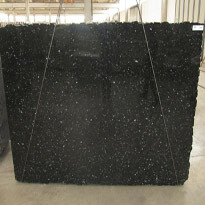 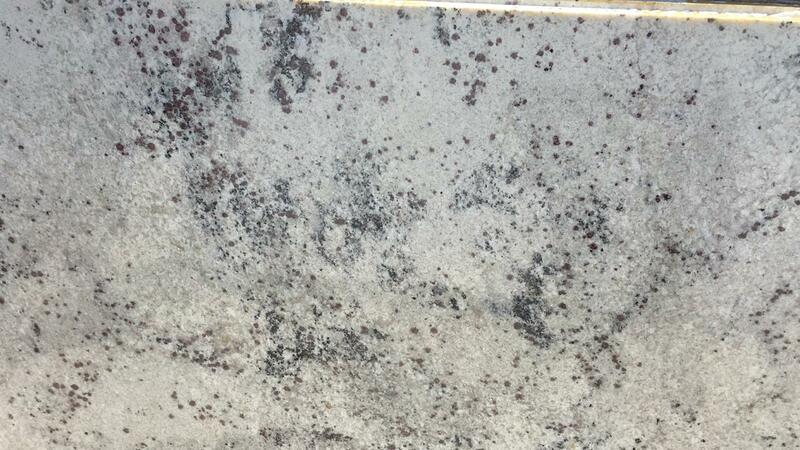 Colonial White granite?is a blend of cottony-pale grey, blended with cloudy silver and accented by jet black speckles.? 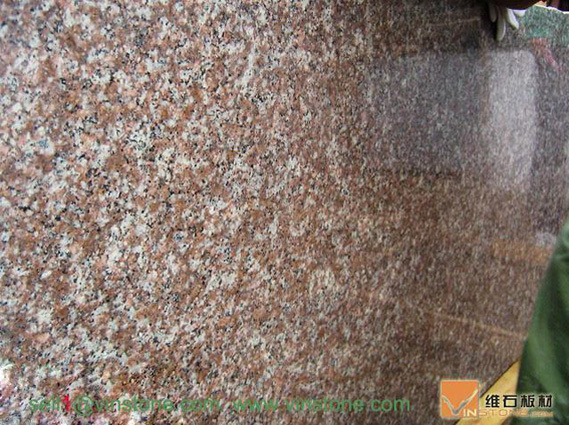 Colonial White granite?countertops will create kitchens with very different ambiances to them depending upon the color of the cabinets. 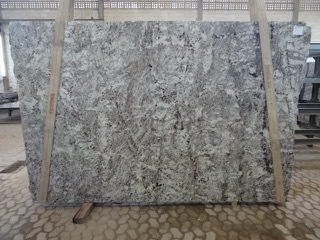 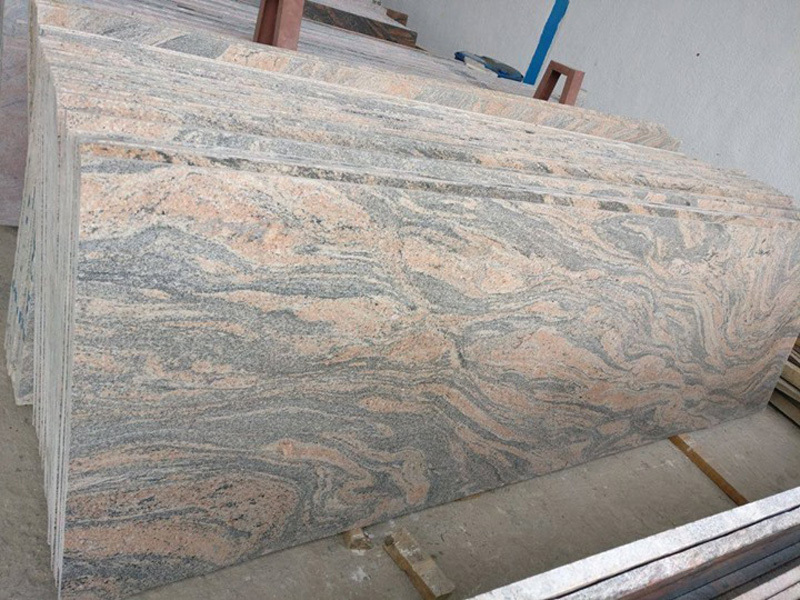 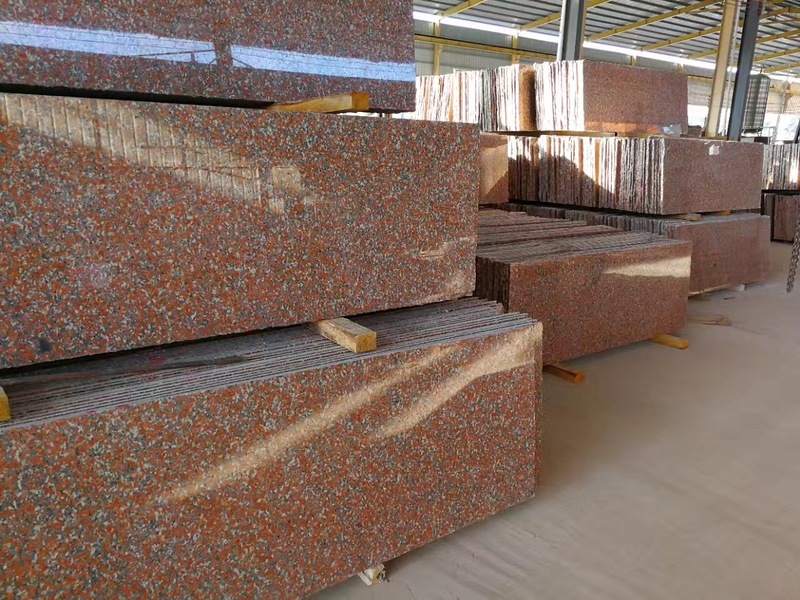 Colonial White is Granite Slabs from India, welcome to buy Colonial White with good quality and price from India suppliers and manufacturers directly.